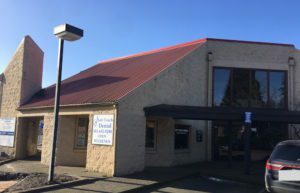 This is an excellent, convenient, and highly visible location in the heart of Tualatin. 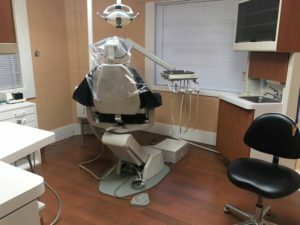 The clinic is spacious, light, and airy and includes 5 operatories (one is a quiet room), a large reception area, newer DentalEz chairs, EagleSoft practice software, surgical equipment, digital Panorex, and new computers throughout. 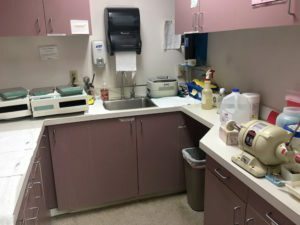 The practice collects between $750,000 and $800,000 each year on 2.5 days a week! It is mostly PPO with 20-30% OHP and 30-40 Union workers (Iron-workers, Grocery and Hotel). The union contract can be continued with the buyer. 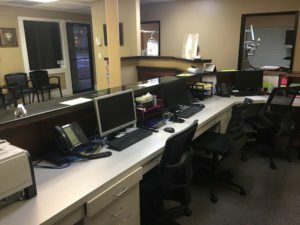 There is one hygienist that works 2.5 days, 2 front office, two assistants and 3 part-time associates. There are 2,700 active patients, and the base is largely middle to middle-upper class. Dr. Sadakah performs a significant number of extractions, implants, root canals, and crowns/bridges. There is in excess of 30 new patients each month with very little marketing.